I love The Big Bang Theory and have seen most of the first 6 or 7 seasons. 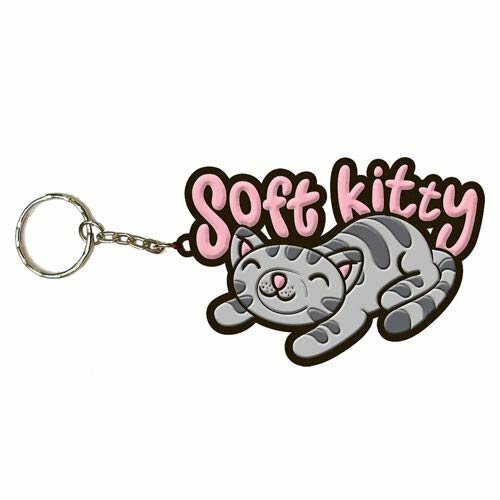 There are several bits of the show that have caught on with fans such as the rock, paper, scissors, lizard, spock game and Soft Kitty so today, I thought I’d show you a big bunch of Soft Kitty gift ideas. 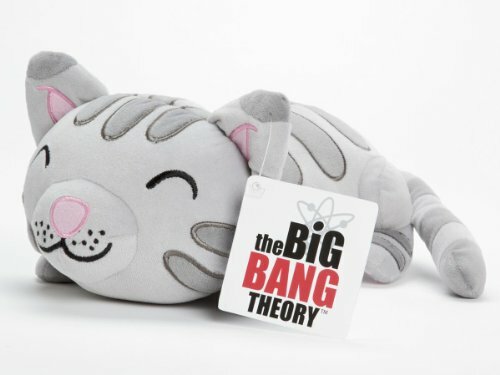 Don’t forget to check out our earlier Big Bang Theory gifts post for more ideas too. 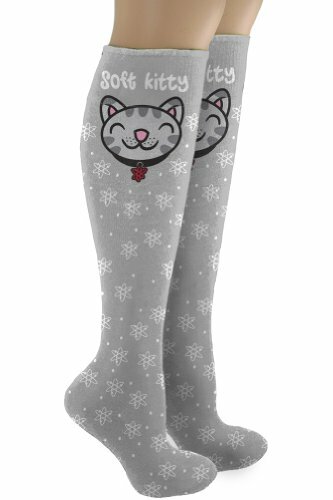 First up, we have a mixed selection of Soft Kitty underwear, sleepwear and hanging around the house clothing ideas! 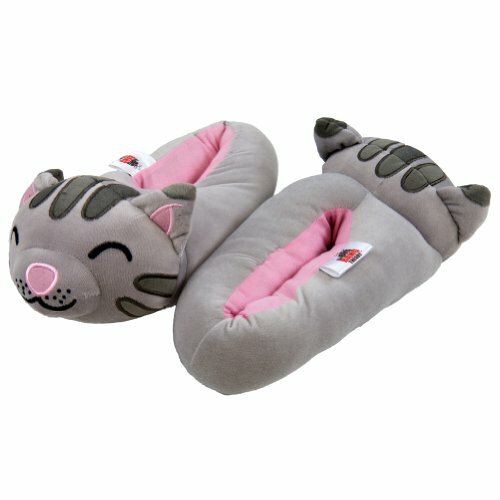 Grab your Soft Kitty loungepants, get your Soft Kitty plush slippers and lovely warm, fluffy Soft Kitty robe on and you won’t want to leave the sofa for days! Having fun underwear on can really make a big difference to your day – when things get you down or you get stressed, it can give you a little internal smile when you think about it. 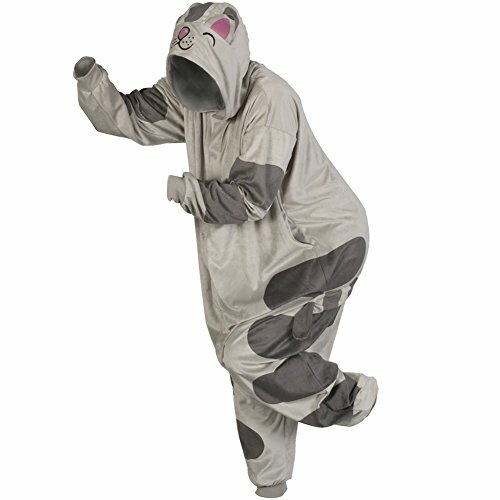 The old saying for getting over public speaking nerves is to imagine the audience in their underwear – how much fun would it be, if you imagined them all in Soft Kitty undies? 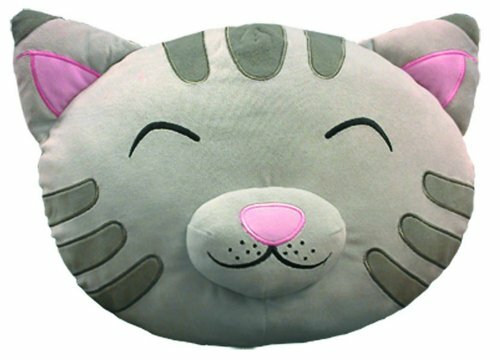 If you do decide to snuggle up in your Soft Kitty robe and slippers, don’t forget to grab your Soft Kitty plush pillow too! 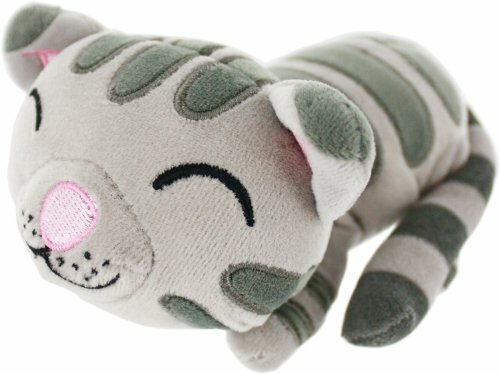 The talking Soft Kitty plush needs batteries but you just press his paw and you get Penny singing Soft Kitty to you – a great gift for anyone who loves the Big Bang Theory. 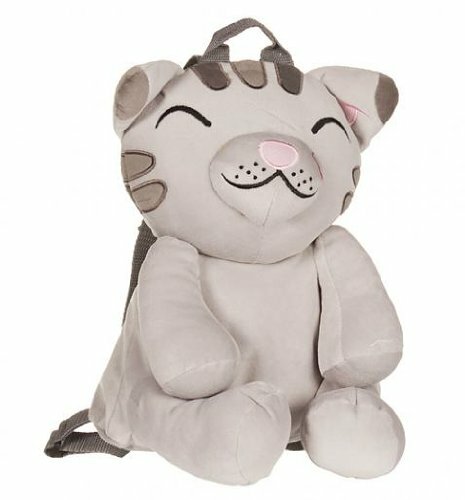 Although The Big Bang Theory is an adult show, Soft Kitty appeals to kids too so this gorgeous plush Soft Kitty backpack would be a big hit I’m sure. 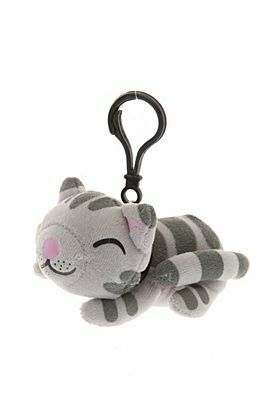 For a smaller gift, either the Soft Kitty keychain or the Soft Kitty mini plush backpack clip would be a great little gift. I really like the backpack clip although I’d clip it to my purse with my other clips and pins! 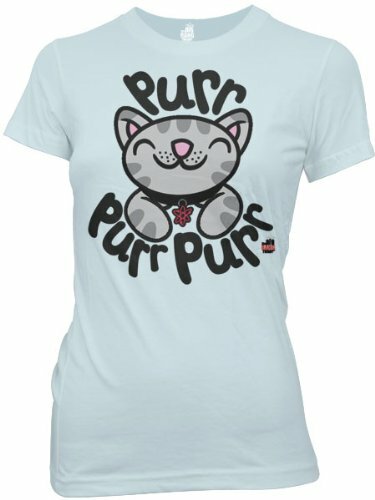 I was quite surprised to see so few Soft Kitty t-shirt designs – these three Soft Kitty designs are definitely the best and all are available in multiple colors and t-shirt styles. 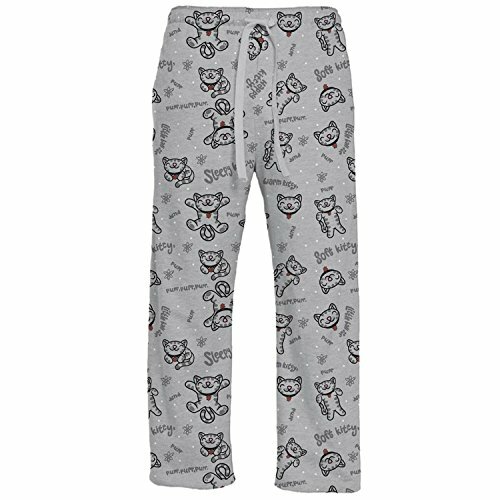 personally, I’d grab a size larger than I normally wear and add it to the Soft Kitty loungepants to make a pajama set! 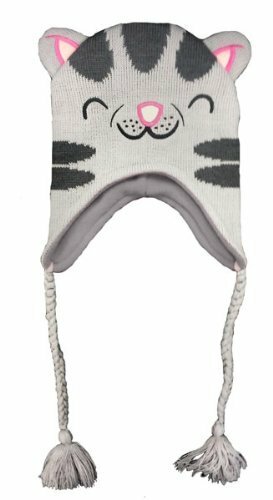 I’m not a big fan of hats but this Soft Kitty knitted beanie hat is cute and warm too so I might wear this one! 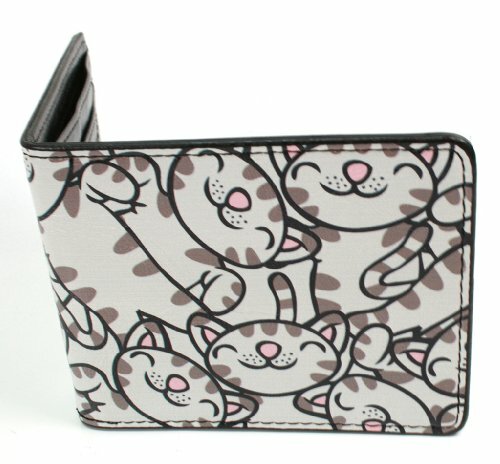 I love the Soft Kitty design on the wallet – the kitties look so content and just a little bit smug to me! 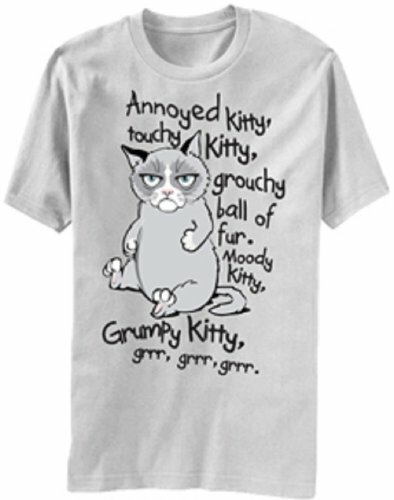 I don’t know many guys who would wear Soft Kitty stuff but this Grumpy Cat version is a pretty funny alternative. The black and red boxer shorts are funny too with the placement of the design – definitely an adult joke though I think. 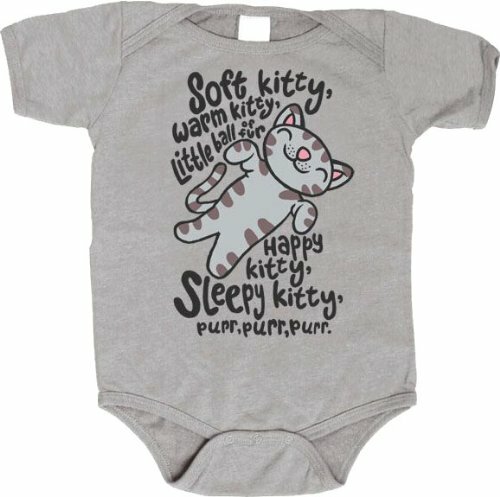 Lastly, we have a couple of cute baby Soft Kitty onesies or bodysuits. 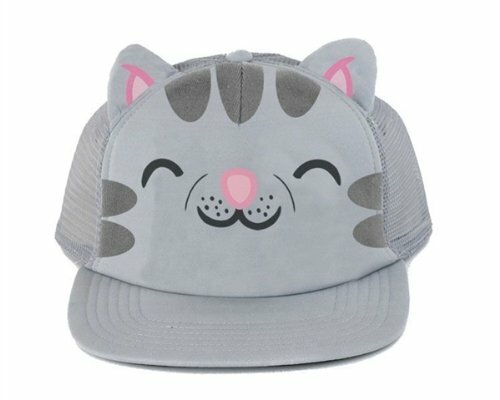 The one on the right has the same design as one of the t-shirts above and is also available in multiple colors. 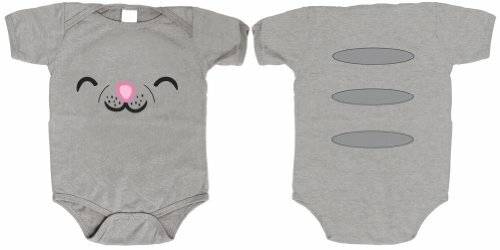 I prefer the simplicity of the Soft Kitty face onesie though and with it being grey to start with, you don’t need to worry about it going off color in the wash! That’s always a good thing with baby clothes. 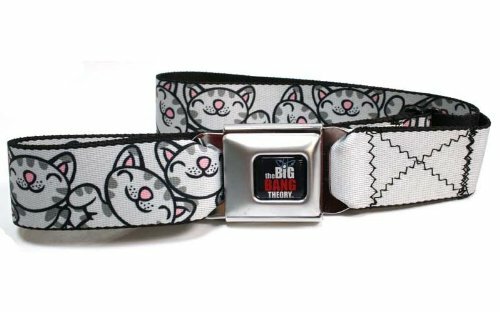 I hope you’ve enjoyed today’s look at these fun, cute and comfortable Soft Kitty gifts, they’d make great presents for any fan of the Big Bang Theory, I’m sure. 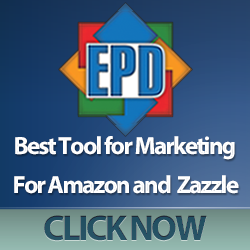 If you need even more ideas, check out our other Big Bang Theory posts! If you enjoy our posts and would like to keep up to date, you can follow us on Twitter @giftsgamersgeek, or our Gifts for Gamers and Geeks Facebook page If you have any topic suggestions you’d like us to do a post on, you can contact us on Twitter or Facebook too.